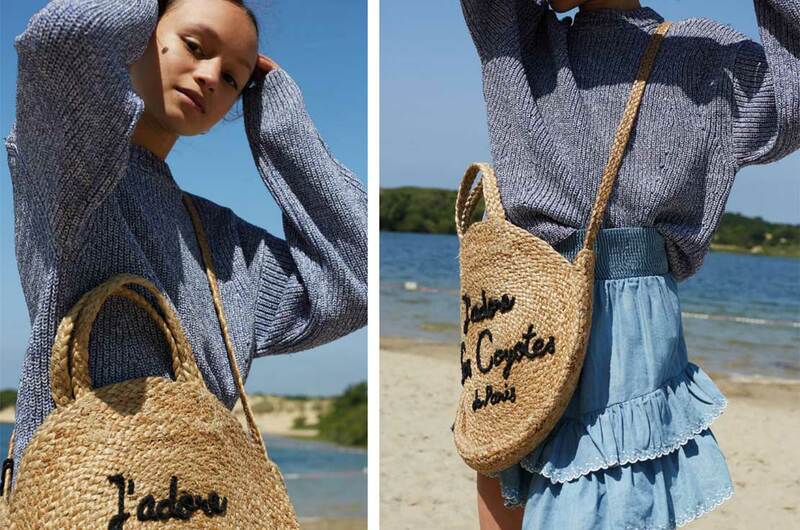 An innovative, fresh and fun brand, promoter of an absolutely green fashion philosophy, attentive to the protection and sustainability of the environment. 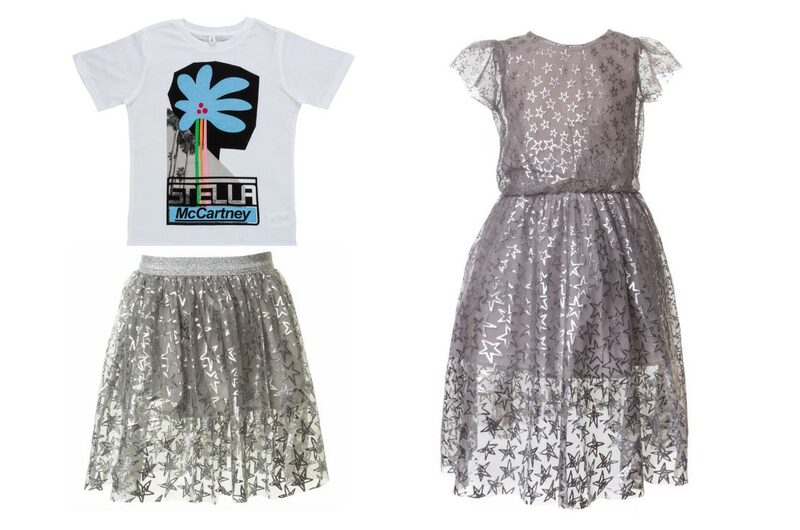 The Stella McCartney girls’ clothing are made of innovative materials that do not require processing techniques that are harmful to animals and the ecosystem. 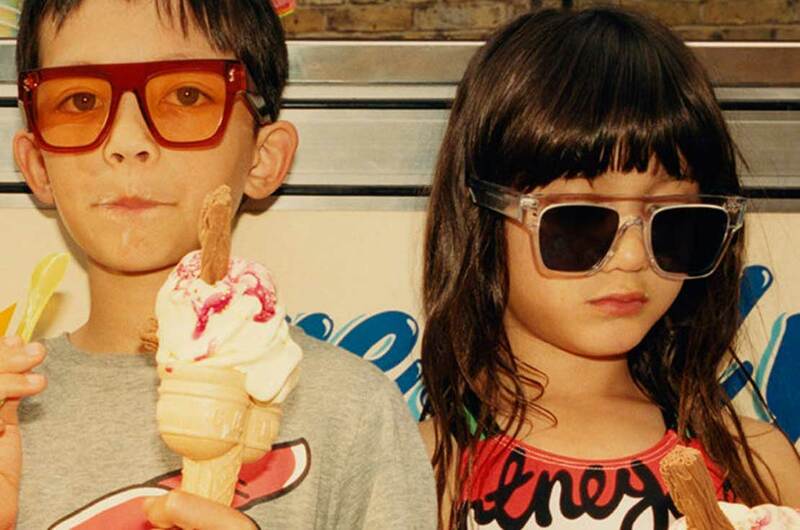 The absolute protagonist of the Stella McCartney Kids clothing collection is undoubtedly fruit, in all its variety of colours. Greedy fantasies go to animate t-shirts and dresses in a clear reference to vegetarian ethics. 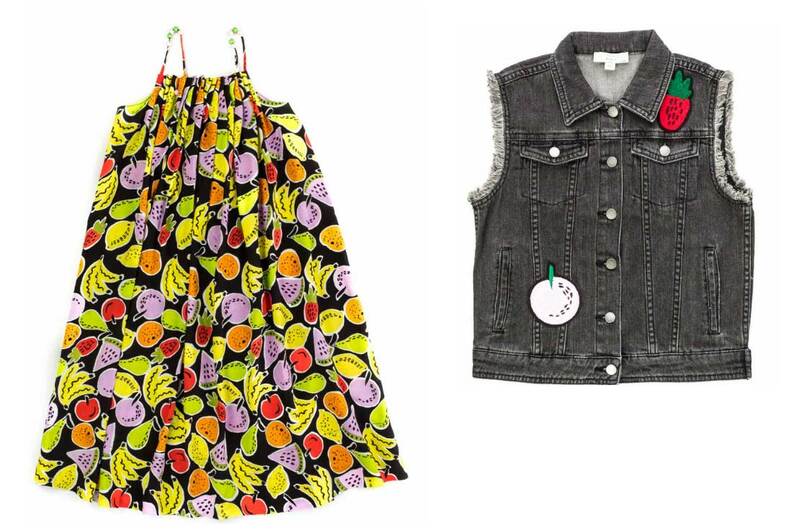 Sleeveless models with wide and soft skirts that guarantee full freedom of movement, to match with the denim vest with fruit patches for a surprising casual outfit. 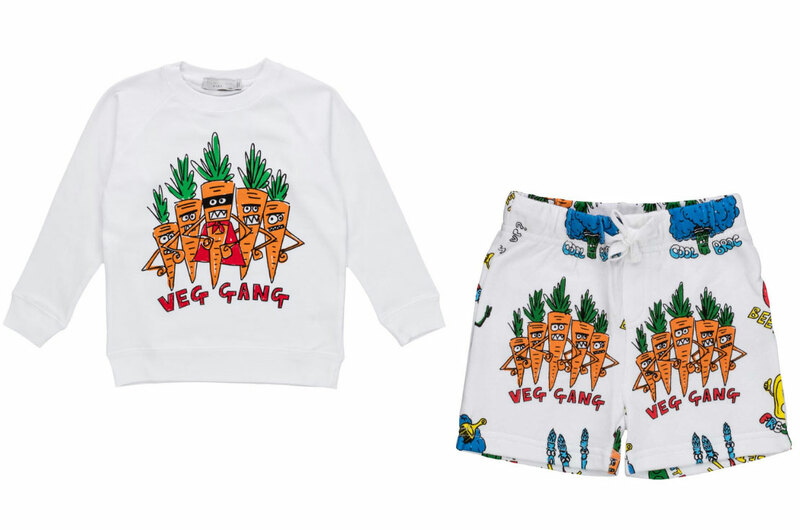 A real invitation to eat healthy instead is represented by the Veg Gang prints. T-shirts, sweatshirts and shorts with an educational purpose, to entice our children to consume more vegetables. 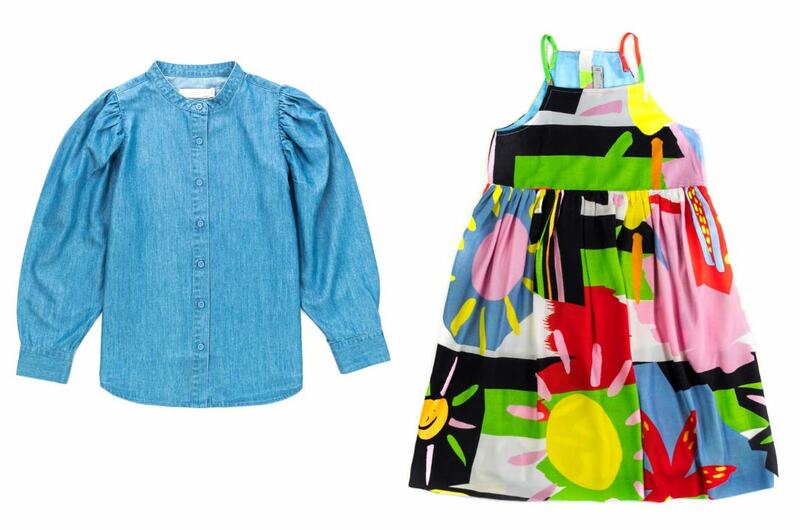 Summer is undoubtedly the ideal time to indulge in cheerful and lively outfits; Stella McCartney collections allow mothers to leave room for creativity, dressing their children with garments that perfectly reflect their personality, full of energy and vitality. 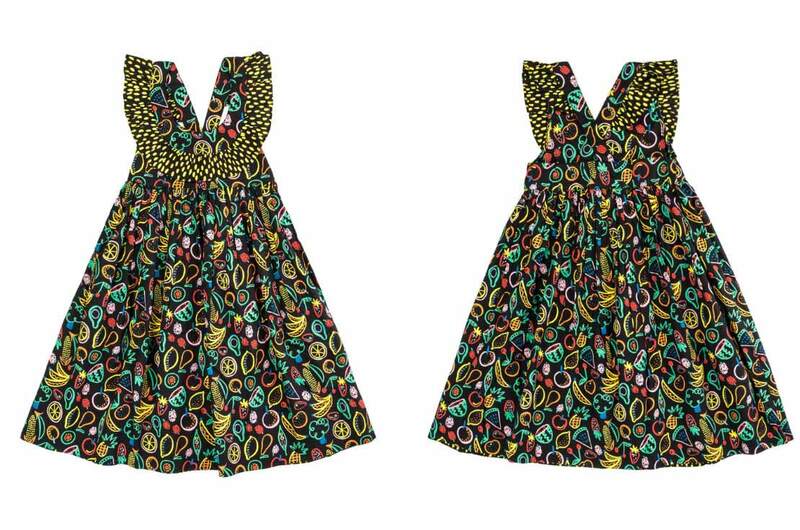 Stella’s love and passion for nature gives life to tropical-inspired prints, an authentic explosion of colours that projects us into the magical atmosphere of Caribbean beaches. The colourful dress and the long skirt with all-over print, to match the timeless Chambray shirt, are a true hymn to the summer. 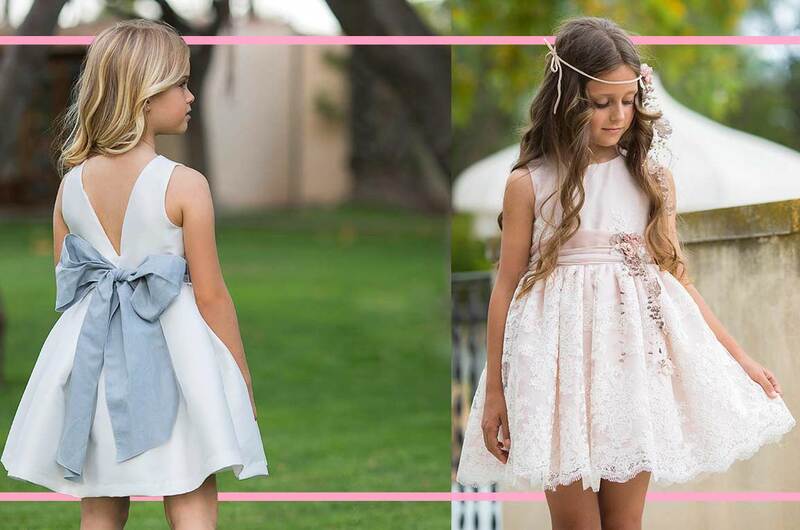 In the new proposals for children’s wear by Stella McCartney Kids, a touch of refined elegance could not be lacking. 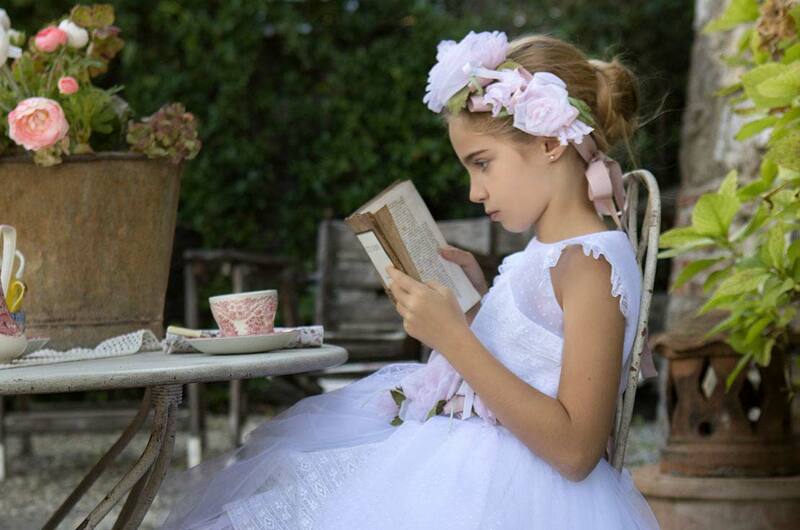 The silver-coloured dress with stars in soft and light tulle fabric, is perfect for special occasions and summer season’s wedding parties. 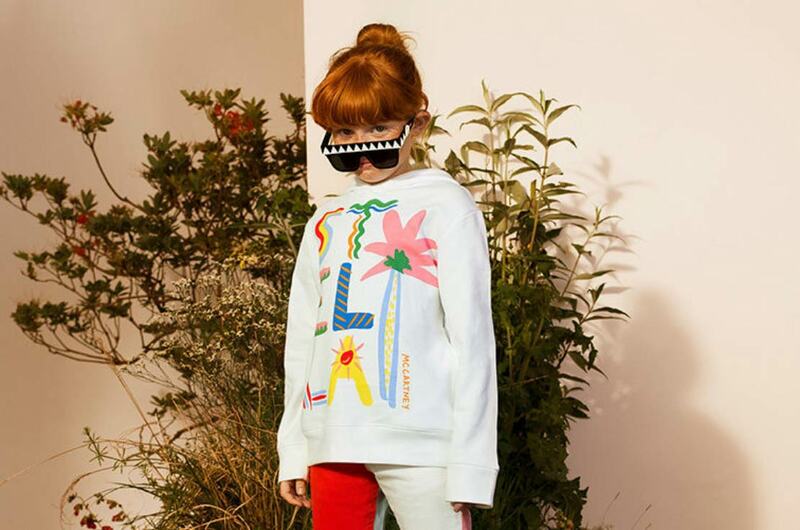 The Stella McCartney Kids Spring / Summer collection awaits you on ANNAMEGLIO.com and in our boutiques in Frosinone, Fiuggi and Sora.